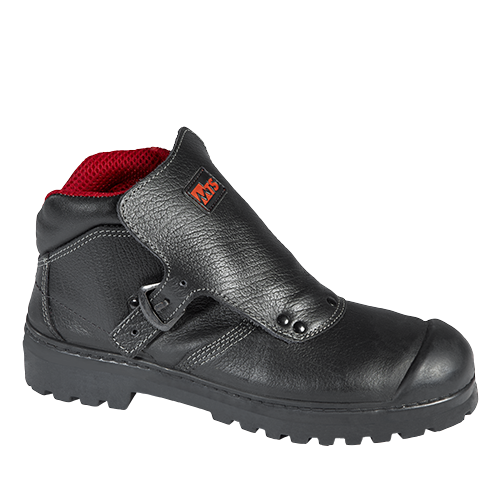 Designed to offer maximum safety under extreme working conditions and intended for professions involving a risk of flying sparks or steel swarf (metal work, foundries, metallurgy, welding...), this range has specially designed vulcanised rubber soles to resist high temperatures up to 300°C, oils and acids. They provide high protection, ergonomy and everyday comfort. Ideal for : steel industry, metallurgy, boiler works, foundries, oil drilling and related industries, chemical industry (acid resistant).